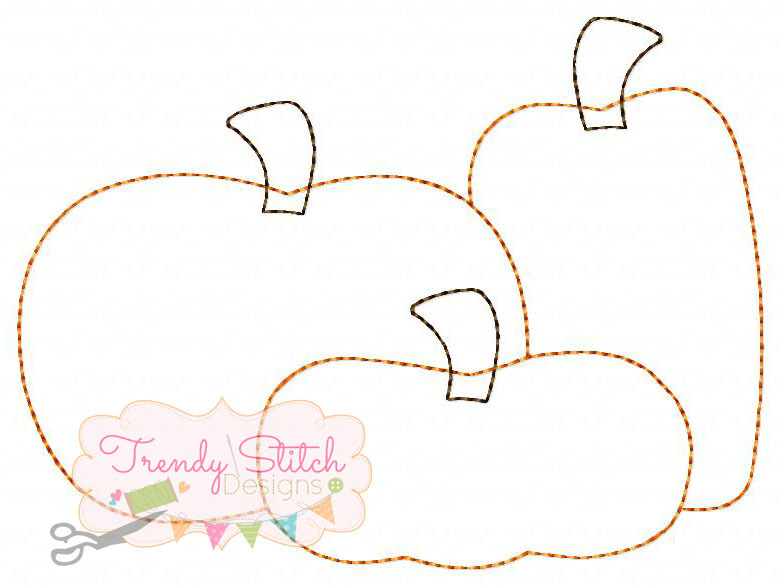 Pumpkin Patch Applique, Raggy Stitch - 5 Sizes! 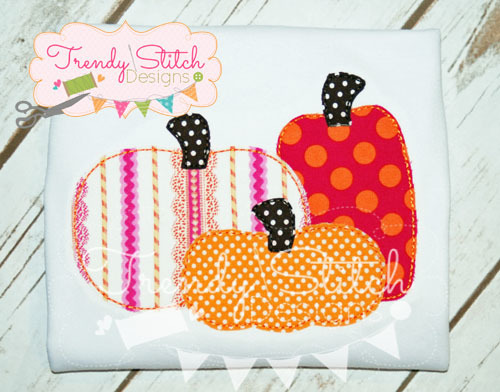 Fun for fall, Thanksgiving, Halloween and more. This design features a raw edge raggedy stitch. It also includes an optional ribbon placement stitch. Bat 1 Applique - 5 Sizes! Finish Size 6.70" x 4.97"
Finish Size 7.76" x 5.74"